To start off by speaking to the children about what a baker does. What he bakes, what he wears, who he may bake for (wedding or birthday). Ask the children if their parents bake at home or perhaps if they have helped bake with their parents. 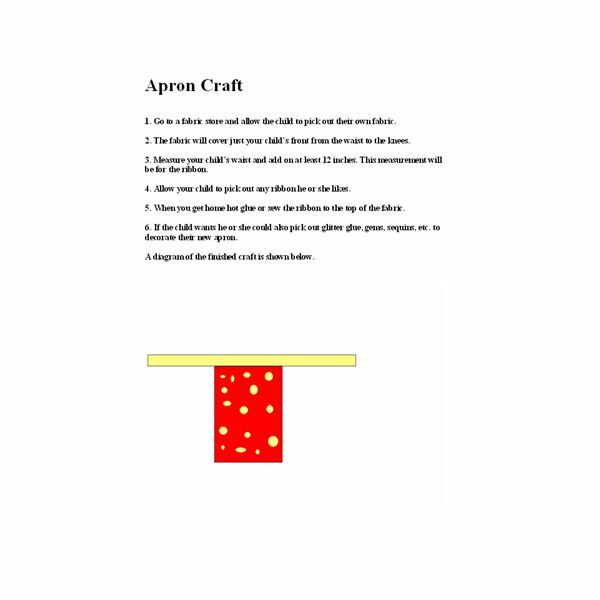 Ask students what kinds of tools a baker uses, such as mixing bowls and wooden spoons. 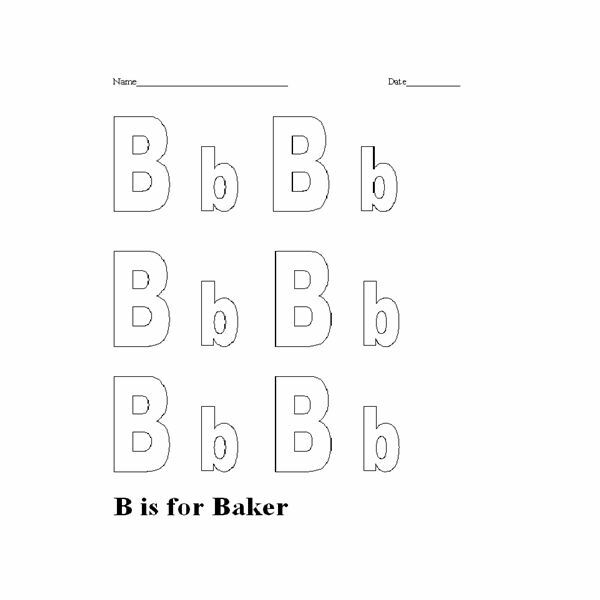 Have child color picture of the letter B and teach the child that the word Baker starts with the letter B. 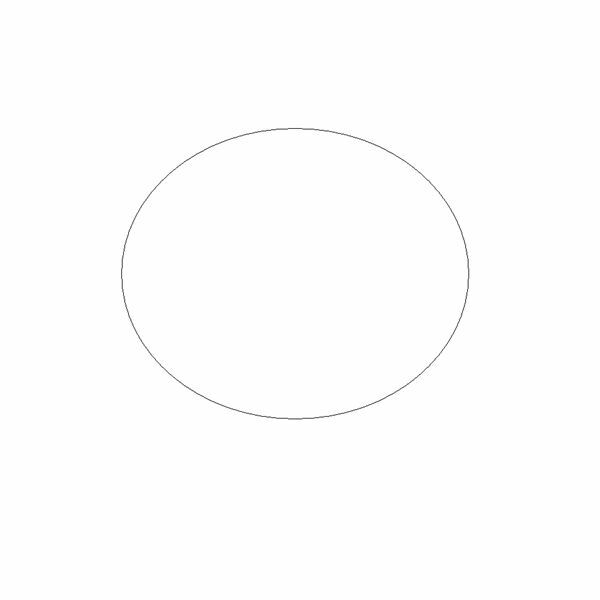 This section of the lesson will help with phonological awareness and motor skills. 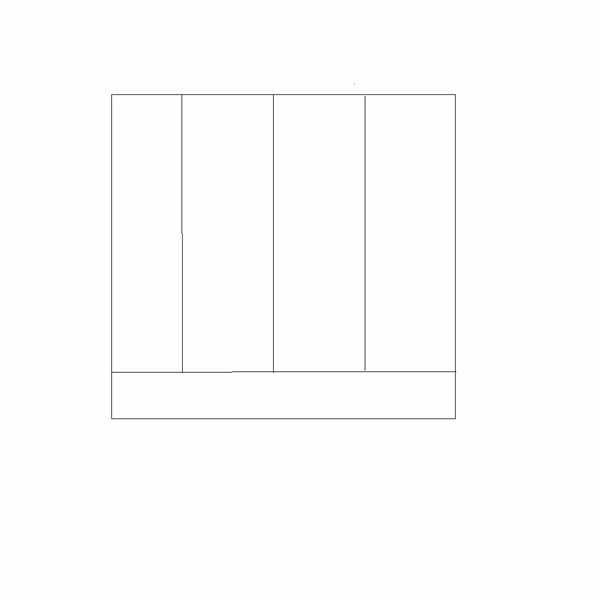 Coloring page can be found below. 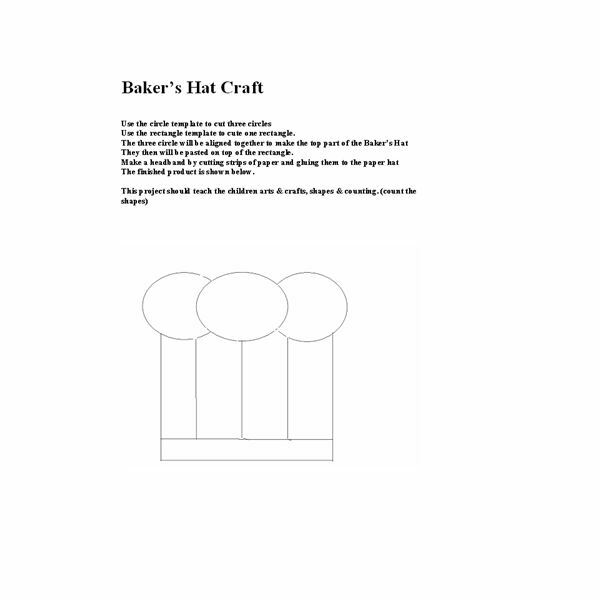 Choose a Baker craft to do with the children. Since this is this the baker’s lesson baking would obviously be best! Baking cookies, cakes, pies, etc. will show how the Baker gets his job done. Make sure the child wears his or her hat and apron! 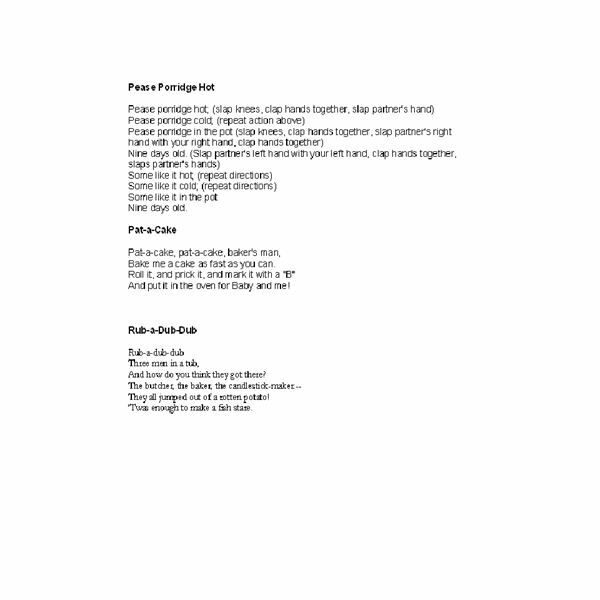 Some fun recipes can be found here. Or you can have children bring in their own family recipes! 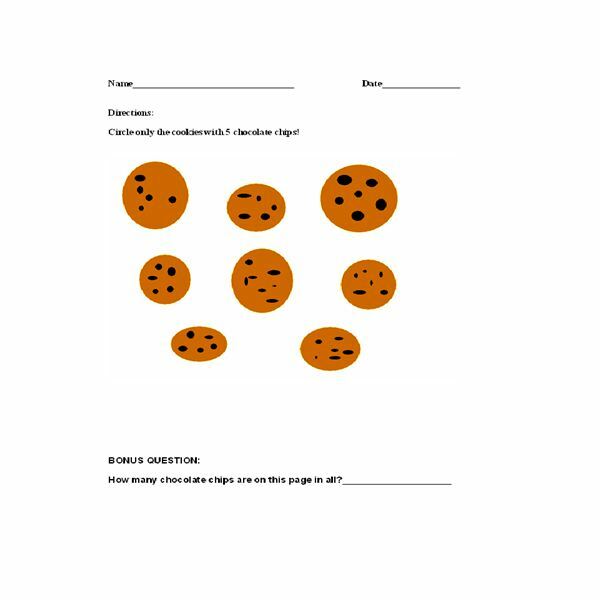 Have child complete number worksheet below. Finish up the cooking lesson plan by having the children look through magazines to find anything baker, cooking, bakery related. 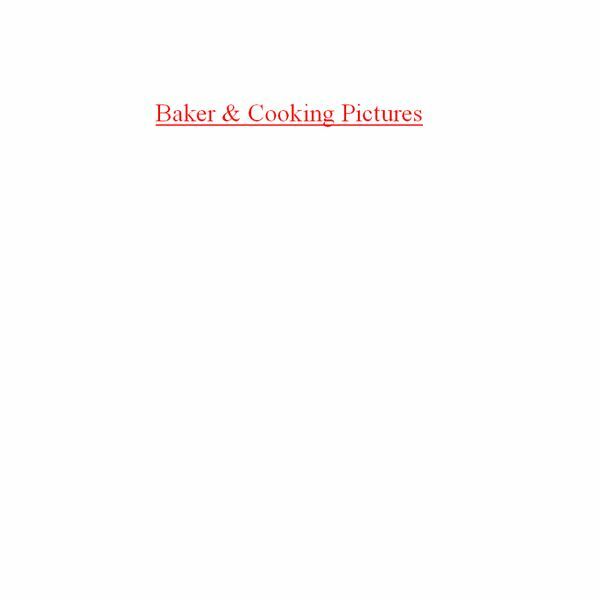 Allow them to cut and paste these pictures onto page Baker & Cooking page below. By the end of the unit the children will have various collages of community helpers/workers that they can make into a book.